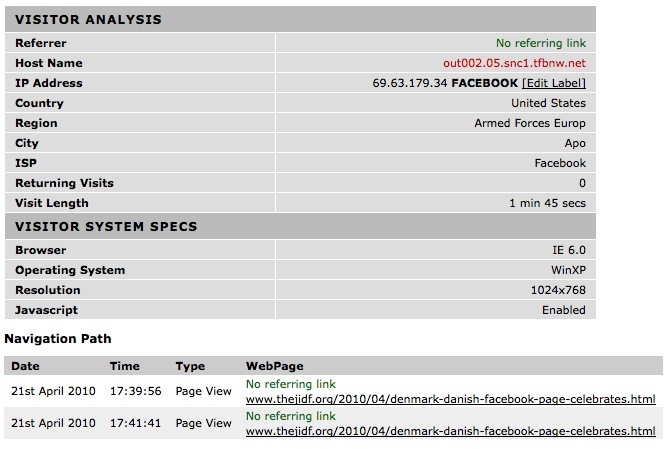 Does Facebook have a direct relationship with the United States government? What does this mean? Could it mean that Facebook has a direct relationship with the government? Specifically, a relationship with the United States Armed Forces based in Europe? As you can see it lists the city as "APO," which generally stands for Army Post Office. 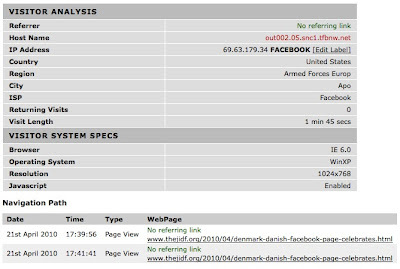 Why is the US Armed Forces using the Facebook ISP? Better yet, why are the using IE 6.0? We're not sure what this means. 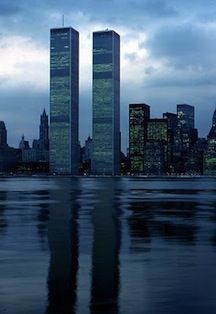 Perhaps you, or Facebook, can help shed more light on it. 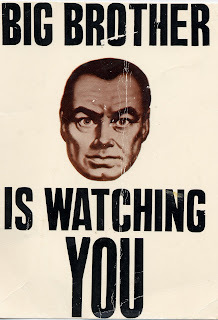 If it's true that the US Government has direct involvement with the inner workings of Facebook, it could possibly open up an entirely new can of worms with regard to 1st Amendment and privacy issues on the platform. It's bad enough that Facebook employees have been known to breach your privacy and security, but now do we have to worry about the government having free access to Facebook servers (ie. your profiles, content, correspondence, etc.) as well? On another note, we had many of our supporters write to abuse@facebook.com to try to get to the root as to why our original Facebook group was unfairly censored and deactivated with no warning or explanation given. It appears that, in response, Facebook has now made abuse@facebook.com "no longer available." In short, there appears to be no quick way to report concerns or deal directly with human beings at the company anymore.